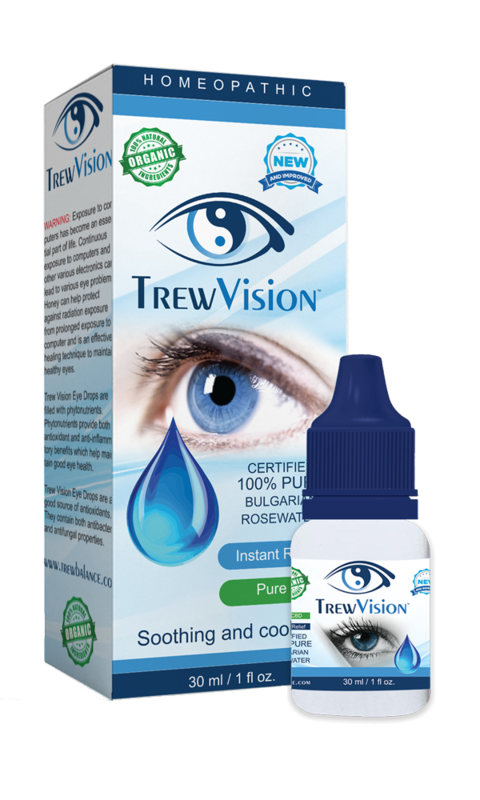 Trew Pets offers an alternative therapy to treat your four-legged companion’s medical condition without toxins. 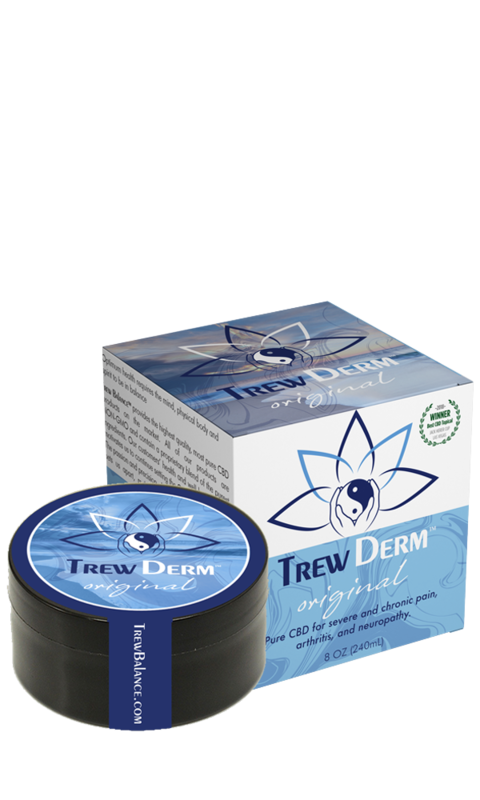 Trew Pets provides ease to your pet’s discomfort, relieves debilitation pain and extends their lives. 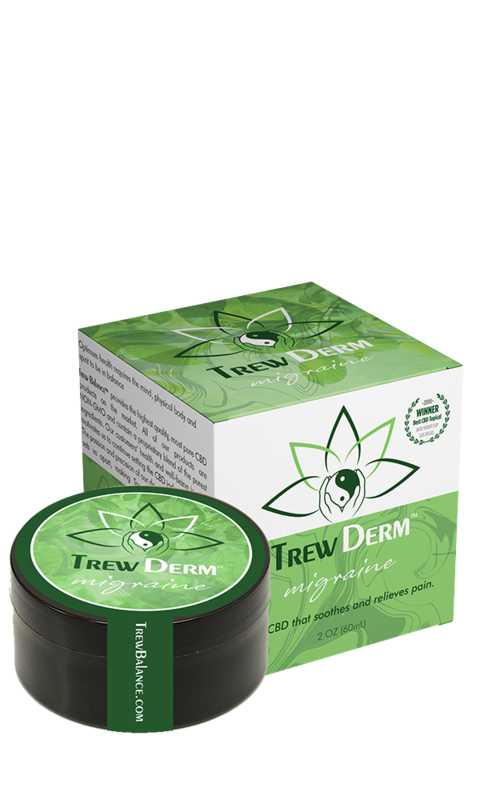 By opting for CBD’s, you do not need to turn to euthanizing your pets to end their suffering, choose Trew Pets!